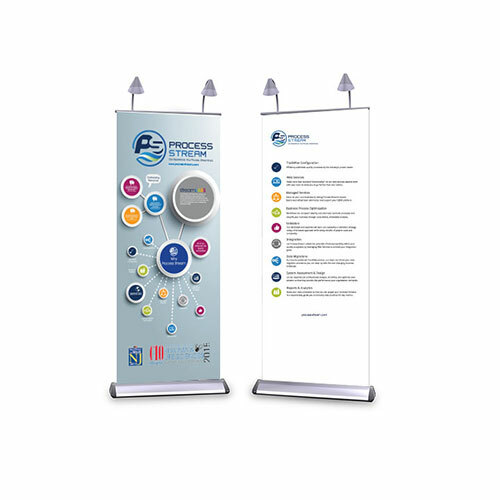 In June 2015, Sparta Systems, the leader of the EQMS/compliance systems industry, held their annual Sparta Connection trade show. 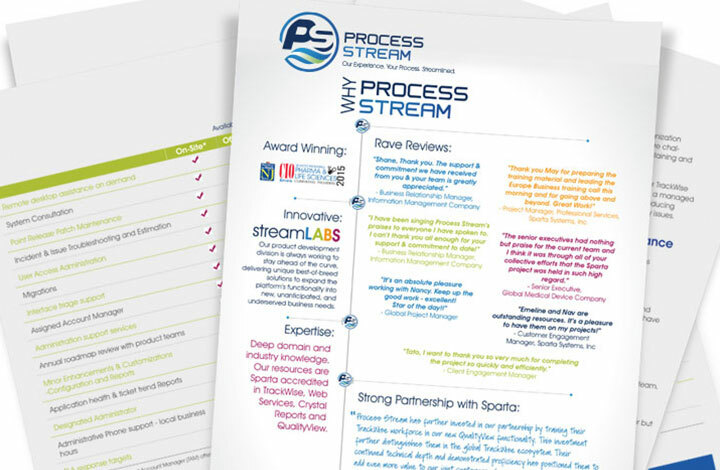 This yearly gathering of major industry players from regulated industries of all sorts would be a significant business opportunity for Princeton, NJ-based compliance process optimization firm Process Stream. 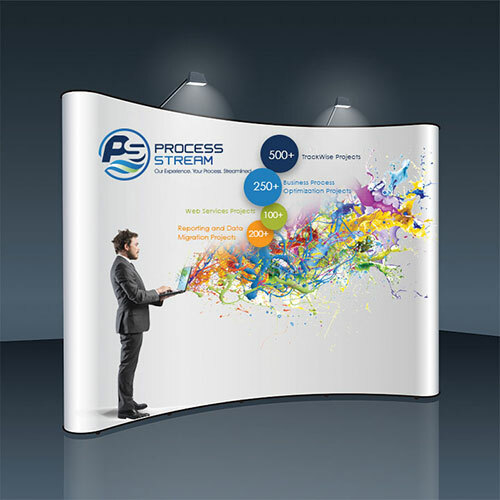 Serving as a Platinum sponsor with a large booth, Process Stream needed to offer a well-developed professional presence. 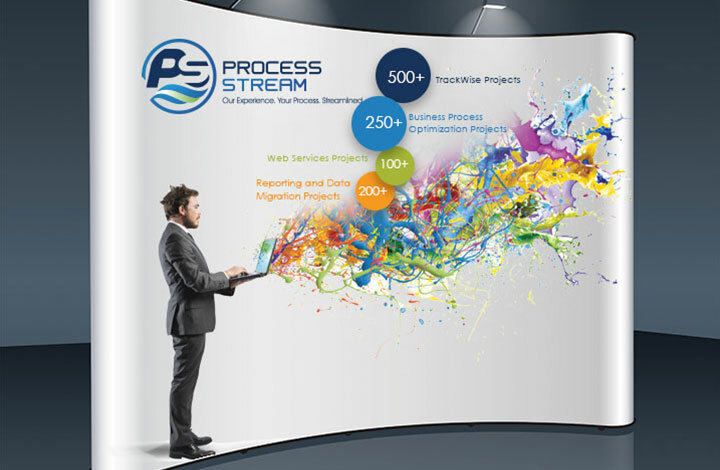 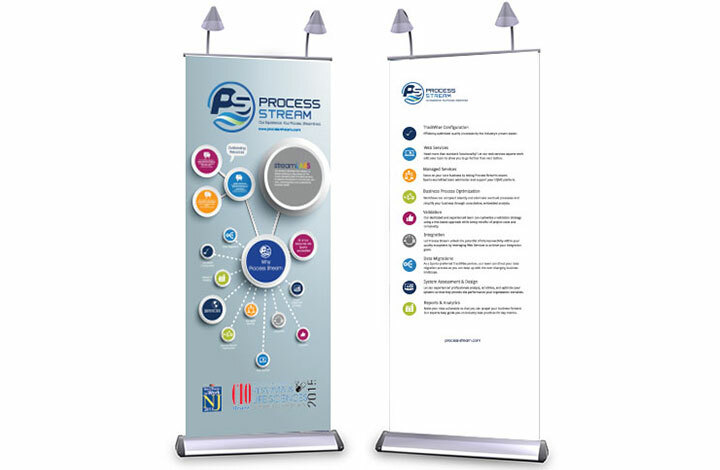 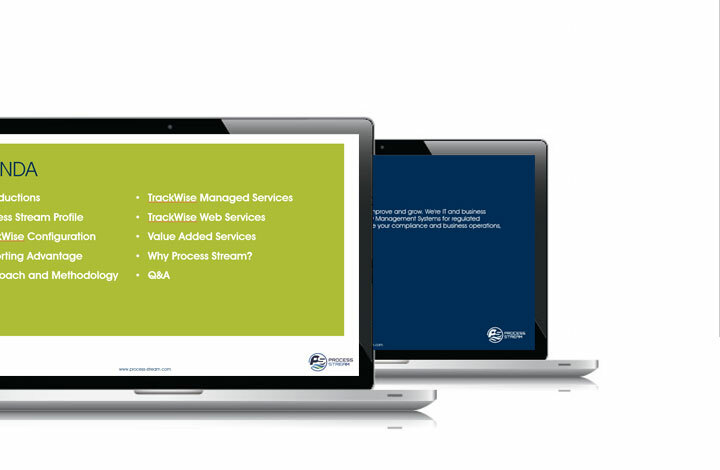 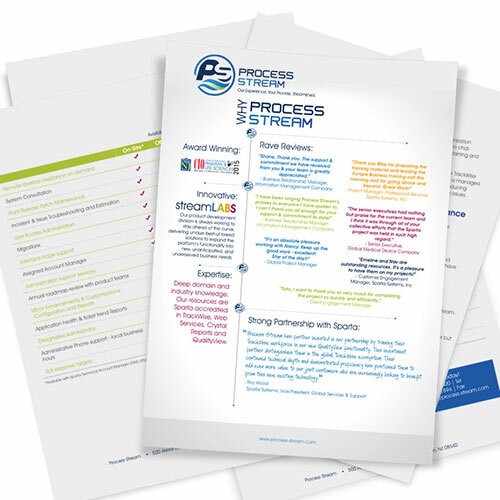 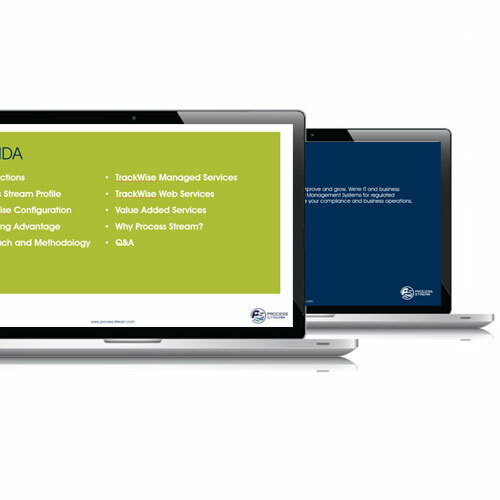 Hudson Fusion served to coordinate development of Process Stream’s booth and trade show collateral.